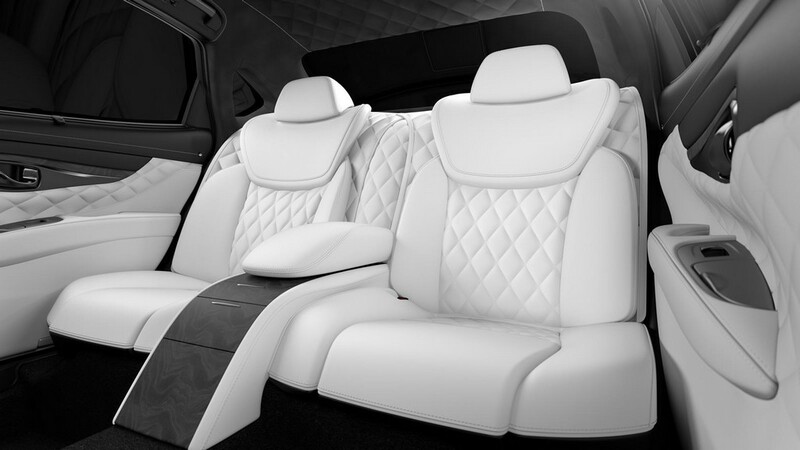 Infiniti Q70L Bespoke Edition made its debut at Auto Shanghai 2015 held in China. This new edition of Q7 looks almost the same as the regular model when the exterior is considered. 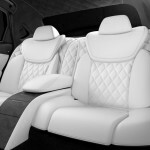 The cabin though, is definitely much more lavish in this new model. The wheelbase has been increased by 150 mm. 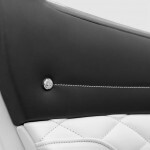 The interior has four separate seats that are covered in quilted leather that is pure white. 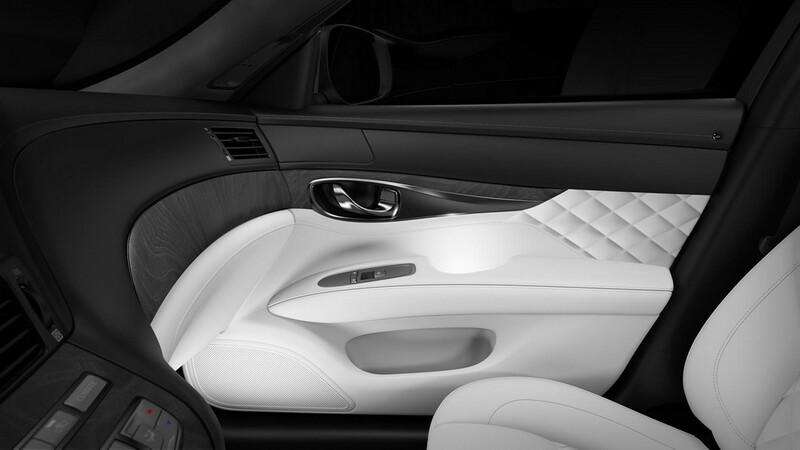 Infiniti has said the car’s interior is inspired from that of concept-car. 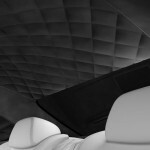 It has been created to shorten the gap between a concept car’s interior and a production car’s cabin. 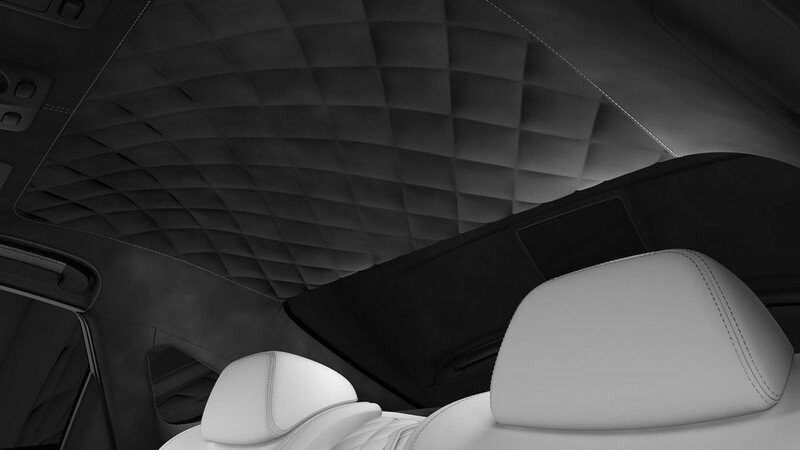 Infiniti also says that the Q70L Bespoke Edition’s cabin has been developed using 3D textures and careful craftsmanship. The cabin has been made to cosset the passengers. 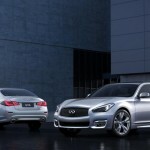 Other than the production model of Infiniti Q70, there are two more concepts by Infiniti making their debut at Auto Shanghai – Q60 Concept and Q80 Inspiration. 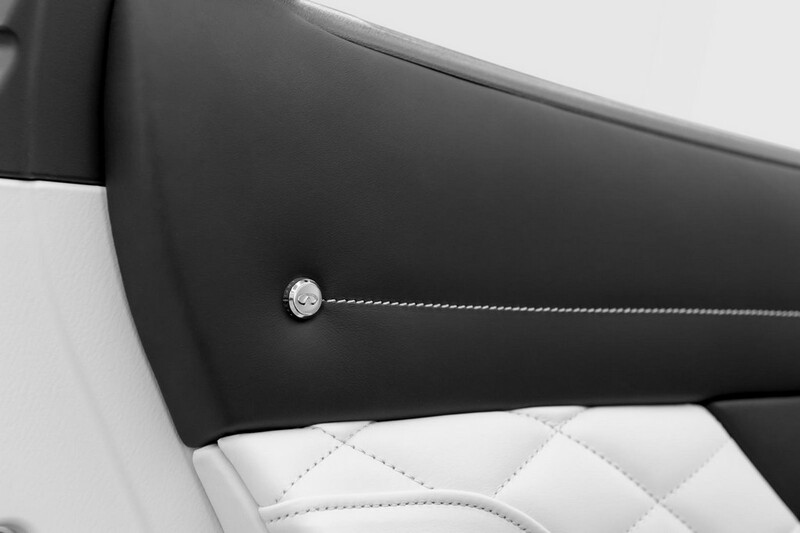 Q80 Inspiration has been developed with a body that defies convention. The proportions too are different from ordinary and this is a four-door model. 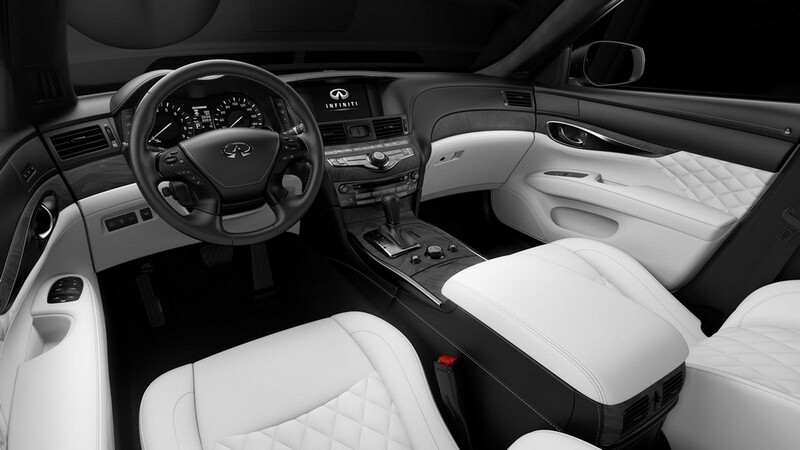 While Q60 Concept, is a two-door model and is a precursor for a sports coupe that would be manufactured in 2016. 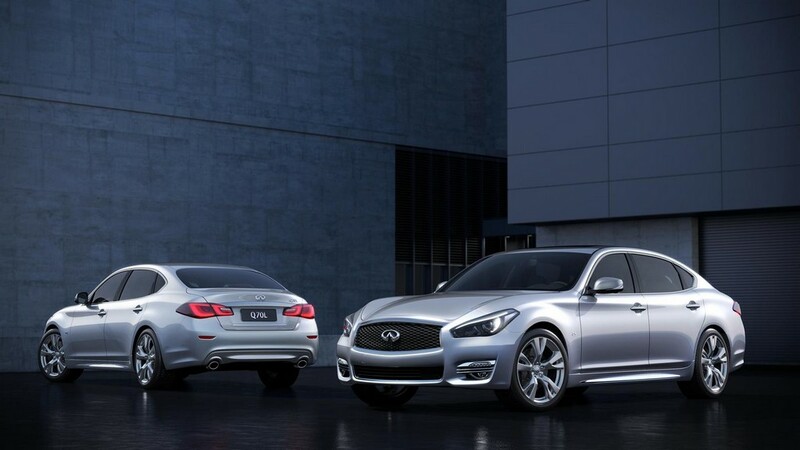 In 2014, Infiniti experienced a boost of 13.5% in the global sales and the sales were a whopping 186,200.